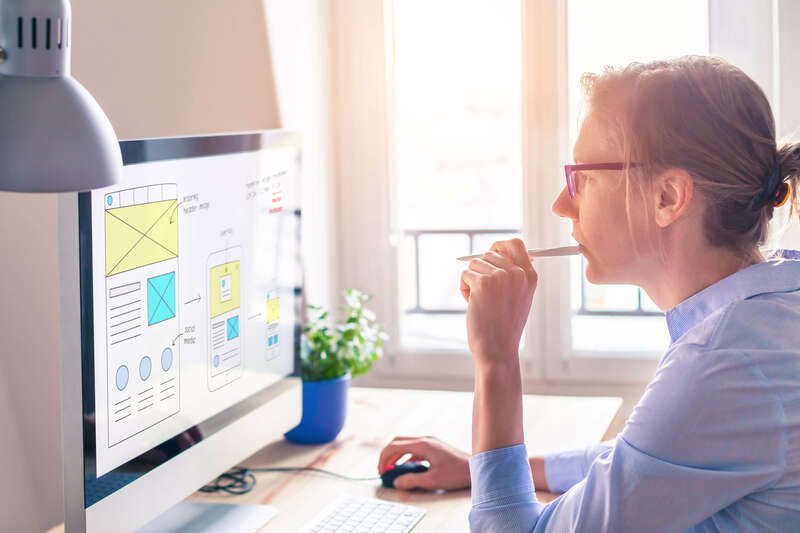 It’s no longer enough to think about audience interaction as only User Interface or UI—at Practical Logix, we understand that UI is one of many tools crafting the larger User Experience. 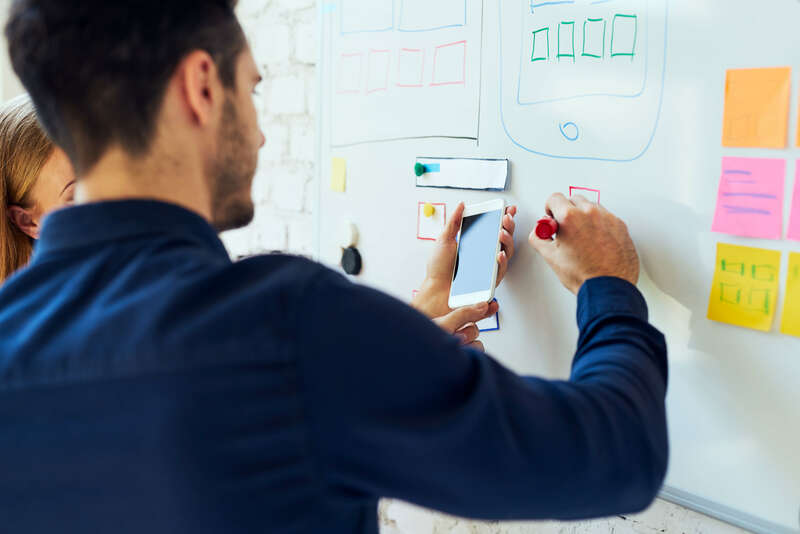 UX is now the industry paradigm for understanding what is going on with your users while interacting with your product, your company, and the experience you’ve created for them. Good UX means more meaningful engagements and faster ROI. As a software development company, we create apps to serve a diverse set of human users. That’s why we assign great importance to bridge the gap between usability and underlying technology by focusing on design elements that ease user adoption and create the best experience possible. We provide UX advice, strategy and design services for products on web, mobile and wearables. We design cross-platform experiences to ensure your users and prospective customers interact with a consistent brand experience across platforms. 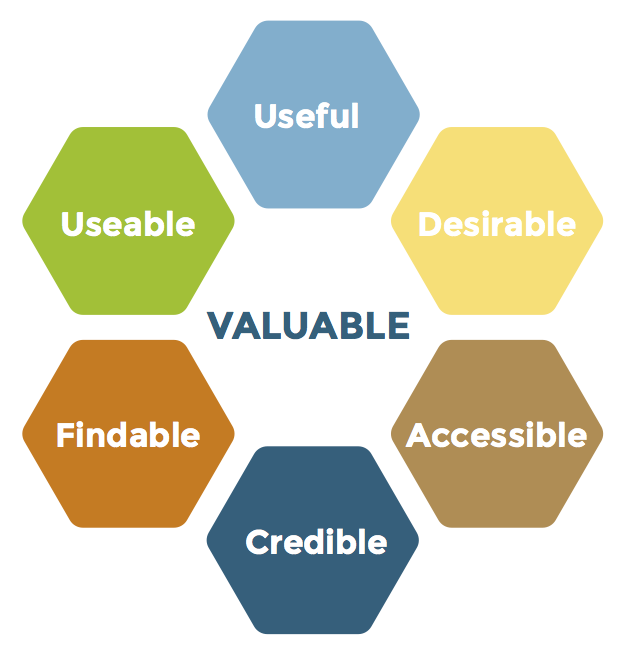 We focus on developing a deep and rich understanding of your users, what they need, what they value, their capabilities, and even their limitations. Practical Logix works with some of the most advanced user experience practices out today optimized to capture your audience’s attention. They put relevant crafted content first, right in front of the user, based on the User Mental Model. For instance, Conversational Interfaces, which is proving to be a groundbreaking way to engage users are widely known to increase retention rates. On the other hand, Personalized Interfaces have conquered its way to becoming the best user retention technique. Personalizing the UX/UI to each specific user’s profile, their likes and taste is much more involved than the days of mere customizable portals. Personalized Interfaces are dynamically created based on the digital habits that users exhibit on the internet, using Machine Learning and AI algorithms and services. User Mental Modelling—where we find out about the people we’re designing for. Sketching—where we start to brainstorm the visual elements and ideas of interaction. User Flow Diagram—where we figure out how users will go about your site/app, and where we tie up any dead-ends, loops, and other user experience elements. Stylizing—where we think about how your brand visuals and the project visual language, and how they will go together. Wireframes and Mockups—the most visual part of the process and the end product, but not the end. Front-End Development—where we turn the wireframes into a working product. Delivery and Integration—where we get your shiny new frontend deployed and talking to your data with minimal downtime. Although we take pride in our team’s creativity in designing the best products for the users, we believe that empowering them with the best tools, goes a long way. We use industry-standard Usability, Design and Team Collaboration Tools to develop the best experience for its clients. On top of that, we deploy statistical optimization through A/B testing on a sample of real users, to ensure every page is optimized for the best possible User Experience.